The Marriott Theatre was founded 1975. Today the acclaimed theatre sells more than 400,000 tickets a year, and boasts the largest subscription base of any musical theatre! In all, The Marriott Theatre has presented more than 180 productions to an estimated 11 million people! 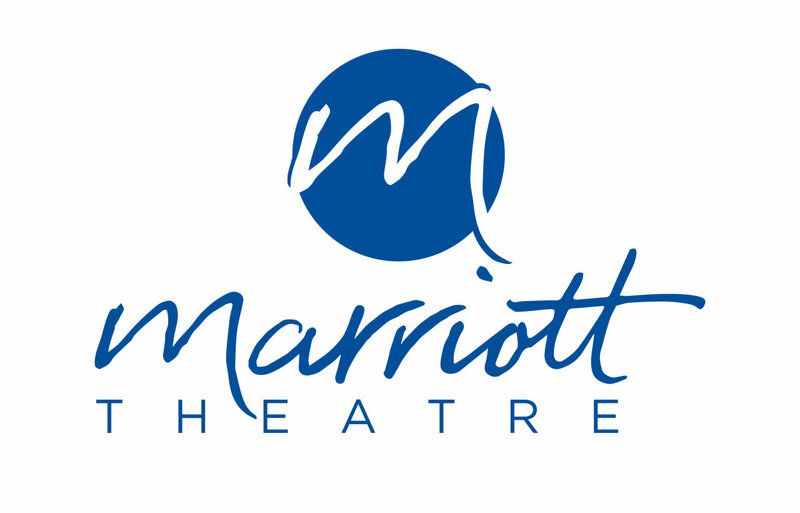 The Marriott Theatre earns lavish praise from critics, receiving a record 500 Joseph Jefferson Award nominations – Chicago’s highest theatrical honor for artistic achievement.